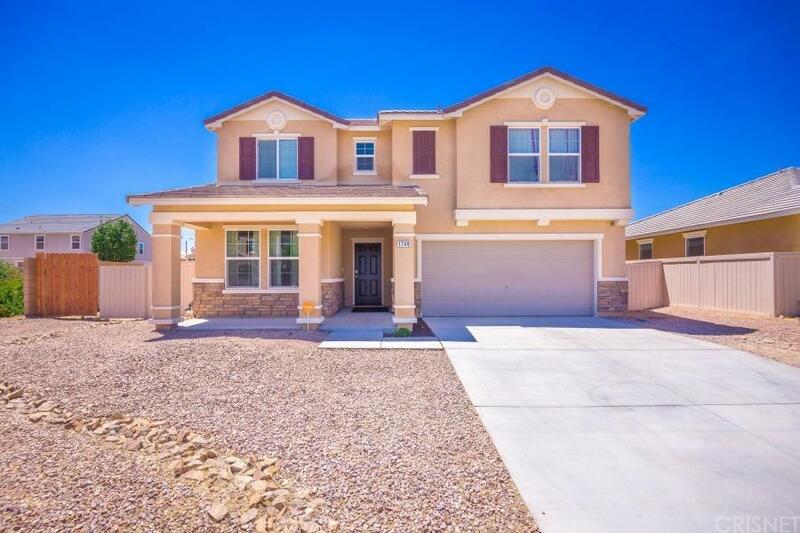 Gorgeous 2 story home built in 2014! 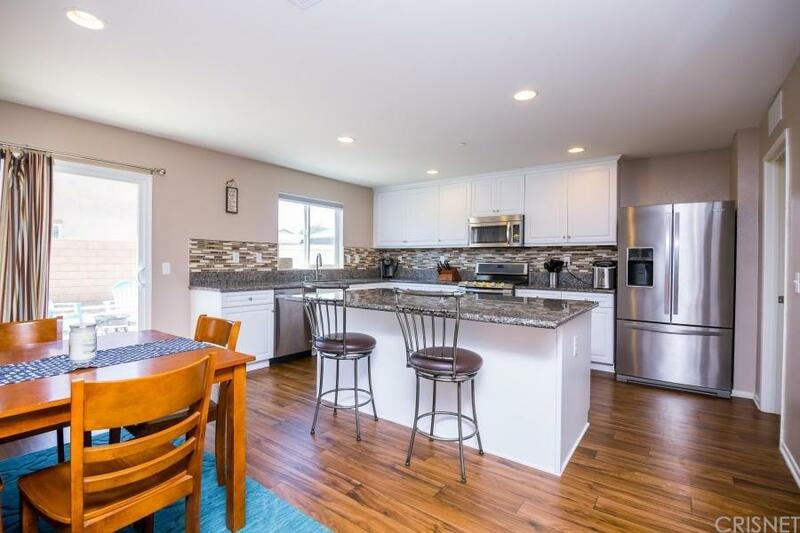 This home features 5 bedrooms and 3 baths, a flexspace, and a loft. 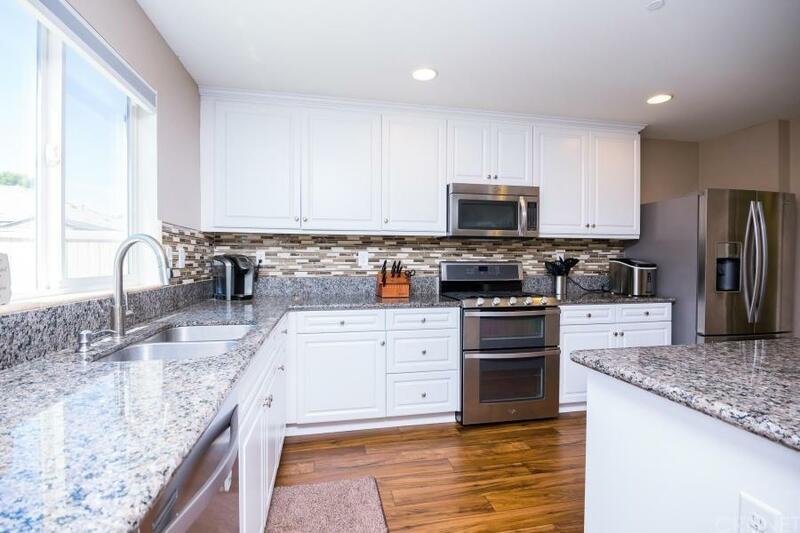 A beautifully upgraded kitchen with granite counter tops and mosaic back splash. Large center island, stainless steel appliances including double ovens. Paid for solar! Tankless water heater and more energy efficient aspects to this home. There is new paint in most of the house and 220 outlet in the garage. A full bedroom and full bathroom downstairs. Head upstairs to a large loft, 3 bedrooms, and a grand master suite. All 4 bedrooms upstairs feature walk-in closets. The master has a very large walk-in with a wall safe. Out back you'll find a very nice above-ground, saltwater pool to stay cool in these hot summer days. The front has elegant zeroscape. This is a must see home! 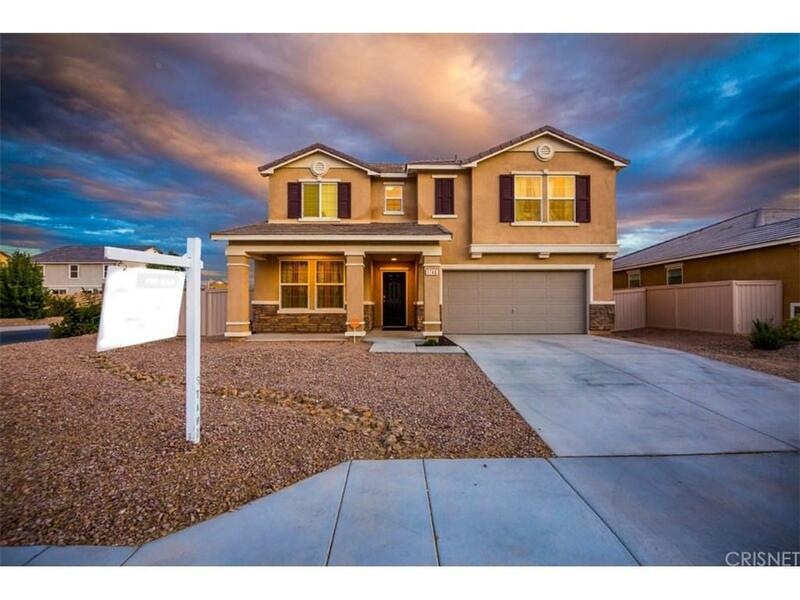 Sold by Taylor Williams BRE#01254688 of Pinnacle Estate Properties,Inc.